The problem with disruptive technologies is that they, well, disrupt! Not just ways of doing business, but entrenched players with investment in the old way of doing things. This event will look at the political and regulatory environment in Hong Kong for sharing economy companies. What is regulatory capture and where can you find it in Hong Kong? Uber’s ups and downs may be mirrored in how other companies are treated by the government here. In addition to Uber, there are rumblings about how Airbnb operates and how firms in the hotel industry are gearing up to shut it down in Hong Kong. Why isn’t Zipcar in Hong Kong? Bicycle sharing? 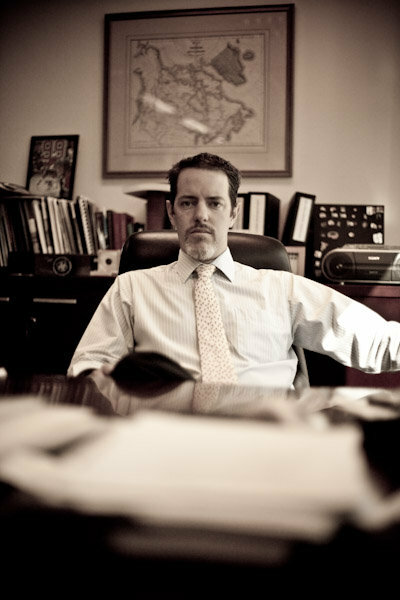 Fergus Clarke is a researcher by trade and a co-founder of Asia social media insights specialists Lamplight Analytics. He has held senior research positions in Asia, Europe and the Middle East, most recently as Head of Research in North America for PR giant Edelman. Fergus will speak about how consumer demand, regulatory enforcement and political considerations impart the sharing economy, in part using original research conducted by Lamplight. Mr. Simon Lee is the Director of AdvB and a noted political advisor and columnist. He is a founder and the former policy director of The Lion Rock Institute. He has worked with Next Media, hosted Money Cafe on CableTV and worked in politics. Mr Work’s writing on topics related to policy and regulation in Hong Kong stretch from his time as founder and director of The Lion Rock Institute in 2004 into the modern era. He is a former executive director of The Canadian Chamber of Commerce in Hong Kong and is currently the CEO of New Work Media, the parent company of Harbour Times. An explanation of the situation will be followed by a Q&A session. @harbourtimes We Tweet plenty and it’s good. Worth opening an account for. The Hotel’s Swiss Canadian Chef Rudy will be doing it all Canadian style – turkey, his own chestnut stuffing, a special pumpkin pie and classic Nanaimo bars among other delights! Entertainment for the kids provided by Hamilton Hills Kindergarten. Vodka for the parents from Tag No 5 Vodka. Still accepting donations and sponsorship for the event,wine and lucky draw prizes! Who the major players are. What is not what it seems. How parties are likely to fare. Where is the organisational muscle and flab in the parties. How the elections are impacted in the post Occupy era. Send us your questions about specific races and candidates in advance and we’ll do our best to answer them on the night! All submissions should be received before November 7th. 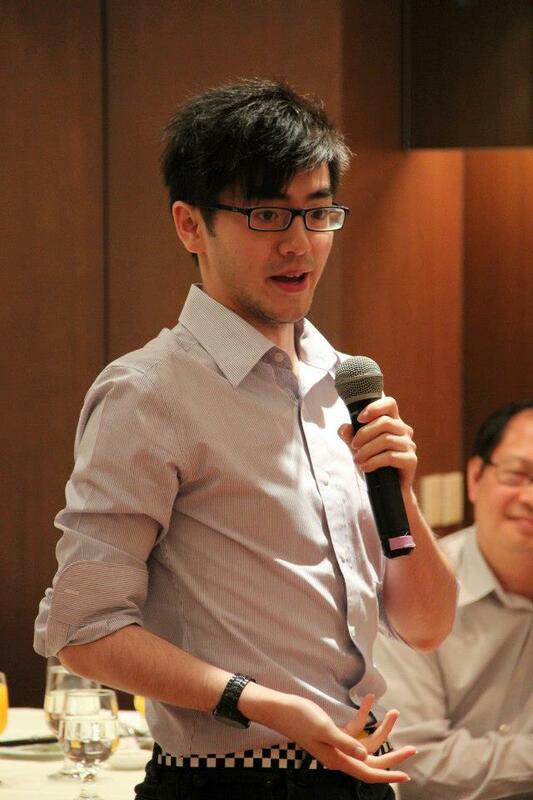 Alex Fok is a fresh Harbour Times journalist monitoring the Hong Kong daily political scene. He studied economics, politics and international relations in the UK while engaging actively in a university-based Hong Kong public affairs advocacy group there. From Canadian hero to American movie icon – how did an unassuming plumber from Montreal become the most badass war machine in WWII and the Korean War – and then fade from history? To the people he saved, he is a hero. To the Nazis and Communists captured and killed, he was a terror from hell. Who was the Great Canadian and why don’t you know more about him? Why is there a street named after him in the Dutch town he saved, and not a mention in Canadian history textbooks? Find out and meet other great Canadians in our new “Great Canadians Happy Hour” series where we meet, greet and just be Canadian. Of course with Canadian drinks and culture. We take 10-15 minutes out to hear about a Great Canadian you’ve never heard of – there are plenty! Volunteer your greatest unknown Canadian to be the subject of our next talk! https://www.facebook.com/CanadianClubHongKong . Just “Like” it. Tickets will be $50 for Members, $100 for non-members. Cash bar. How do you get to be a member? Like our Facebook page! Easy! Mr. Work is the President of The Canadian Club of Hong Kong. An enthusiast of Hong Kong and Canadian history, he delivered the biographical speech on John A MacDonald at The Club’s 200th John. A. birthday party. He regularly speaks on Hong Kong history to visiting groups of students and business people. He is the Editor in Chief of Harbour Times. He drinks Ungava gin and Canadian beer and has killed precisely zero Nazis. In both English and Chinese! The man who wrote O Canada was a rockstar of his day. From humble beginnings in Québec to the battlefields of America, he was a musician, adventurer and, later, celebrated composer in Europe. The Canadian Club reveals another great Canadian you don’t know, but wish you did. Get the full story from our celebrated speaker, the world’s leading historian on Calixa Lavallée in the Asian book launch of his new biography, Anthems and Minstrel Shows: The Life and Times of Calixa Lavallée. (McGill-Queens University Press). Music history and film music expert, Professor Brian Thompson of CUHK is the world’s leading expert on Calixa Lavallée, he has unearthed troves of hidden stories about the master in the CBC and other archives. Formerly of the CBC and Hong Kong’s own Naxos, he has crafted a rollicking story of Canada’s own globe-trotting minstrel that gave voice to our nation. In his talk, Thompson will share some the adventures Lavallée experienced as a minstrel show performer, Civil War bandsman, concert pianist, and staunch advocate of the power of music to shape both personal and national identity. Dr. Thompson holds a Bachelor of Fine Arts degree in Music from Concordia University, a Master of Arts degree in Historical Musicology from the University of Victoria, a Master in Library and Information Studies degree from McGill University, and a Ph.D. in Musicology from the University of Hong Kong. Inventor. Entrepreneur. Tycoon. Technology genius. William Stephenson, a castaway child from Winnipeg, grew up to be the confidant of kings, Prime Ministers and Presidents and established the Anglosphere’s entire spy structure including MI5, the CIA, CSIS and much more. Martinis, mystery, money and and murder were all part of the spymaster’s game – the game he invented. Andrew Work is the President of The Canadian Club of Hong Kong. He has a maple syrupy passion for the greatness of Canada and Canadians. He spoke to the Club on Canada’s finest fighting soldier, Leo Major, and also John A Macdonald on the occasion of the latter’s 200th birthday celebrations. He also delivers a popular lecture on “The Economic History of Hong Kong. He is the Editor in Chief of Harbour Times and the former Executive Director of The Canadian Chamber of Commerce in Hong Kong. $4000HKD to Vancouver, $4,500 to US and Canadian destinations. Air Canada is offering a ONE NIGHT ONLY deal at the Canadian Club Happy Hour this Thursday. Grab your schedules and come on down to Shore. Full event details – well, on this Facebook page! Look up! 1) Attend the Happy Hour. In person. No proxies. 2) Be a member. (How? Like our Facebook and/or sign up for our email list above). Shoulder: EX. HKG 01JUL – 04JUL16, 24DEC – 31DEC16. Various rates apply for Economy, Premium Economy (from $13,200) and Business Class (from $22,200). Conditions apply and you should check them out. Or just come to the Happy Hour and ask! This webpage is hosting the pdf with all the details. Yes, there are conditions that apply (see above link) and you should check them out, but it’s a hell of a deal. The Canadian Club is proud to present Thanksgiving Dinner 2016. It’s that time of the year again, where we all sit down and give thanks to what we are grateful for. INCLUDING BEING CANADIAN! Chef Rudolf Muller of Disneyland Hotels has created a special tailor made Family Style Canadian Thanksgiving dinner Menu for us. Inclusive of his mouthwatering bread stuffing and infamous Nanaimo Bars, he’ll even share his special recipe with us!